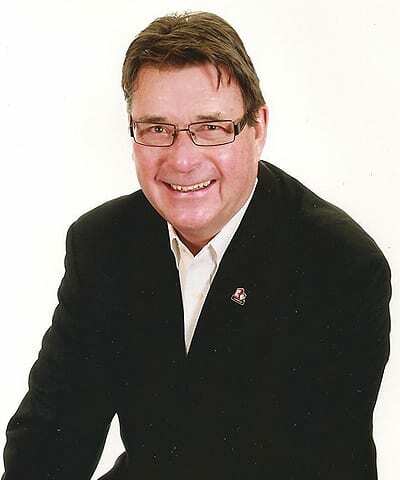 Widely referred, respected and connected across Canada, Peter Brady, Broker/Owner, earned his high-profile reputation in Commercial, Investment, Development and Residential disciplines. As a small business entrepreneur Peter is a creator of Homes, Plazas, Office Buildings and Condominiums across Ontario. The Toronto Real Estate Boards Award of Merit. Founder of real estate brokerages, franchises, commercial, industrial and residential developments, condominiums, syndications, fast food franchises, Peter understands your real estate desires and capitalizes on his first hand experiences in 1000’s of transactions to target market where it counts using the latest social, digital and print platforms; and to counsel / partner with you, in a successful strategic solution. If yours is a significant ‘Trophy Property, contact Peter Brady, Broker/Owner at Trophy Property Corp. now. 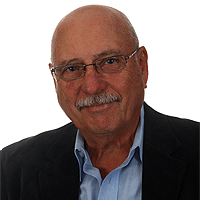 Since 1979, Doug Fraser, has built a successful and respected career as a Broker; having excelled in the residential market in Toronto and the GTA East with a major international brand. 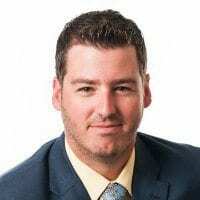 He was educated in Nova Scotia, New York and Toronto and honed his business skills in broadcast sales and programming before finding real estate. Born in Nova Scotia, Doug is a Cape Bretoner at heart and he brings his creative love for music as well as golf to Trophy Property Corp. Since making the move to Haliburton Lake in 2014, Doug and his family have developed strong ties within the community of Haliburton in the retail, golf and marine businesses. Every Wednesday you’ll find him performing folk and popular music at McKeck’s Restaurant in Haliburton with a group of local musicians. Doug is thrilled to live in the Highlands and is excited to bring his real estate experience to the place he loves. Trophy Property Corp. is very pleased to work with Doug Fraser. We know you will be too. A farm boy from Otterville in tobacco country and now an urban dweller in Tillsonburg, Josh has enjoyed the benefits of both lifestyles. ‘Work Hard and Work Smart”, is an ingrained way of life for this dynamic entrepreneur and successful Real Estate representative. A strong family first inclination for his wife Jennifer and his son and daughter, Josh enjoys all the activities that the area affords, especially The West Arm in the North and South on Long Point. He always makes the time to volunteer and contribute to the betterment of the community. His skills in the building and renovation trades and his passion for quality living spaces both inside and out, combine with his Knowledge of Tillsonburg and the Gold Coast into a very successful real estate career. Josh appreciates his affiliation with Trophy Property Corp, to further his services to his clients with more professional skills and experiences in commercial, new homes and condominium disciplines. 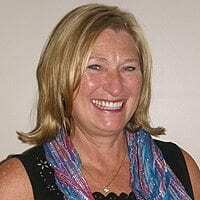 Well known and respected in the Tillsonburg / Long Point communities, with strong family focused values, Rose has been very active in business and volunteer activities. As a key member/owner of Ravin Coach Lines and a successful Real Estate Broker, She combines her hard work and dedication with customer focused skills. Previously, as CFO of an International Software Development Company, Rose crafted her financial accounting skills in an entrepreneurial environment and brings them to her everyday career decisions. Having served on several Boards and volunteered with local service organizations Rose knows the value and importance of contributing to community building with her husband Guy and their two daughters as well. Trophy Property Corp. is delighted for Rose to bring her skills experience and drive to the new branch office in Tillsonburg and the Gold Coast.